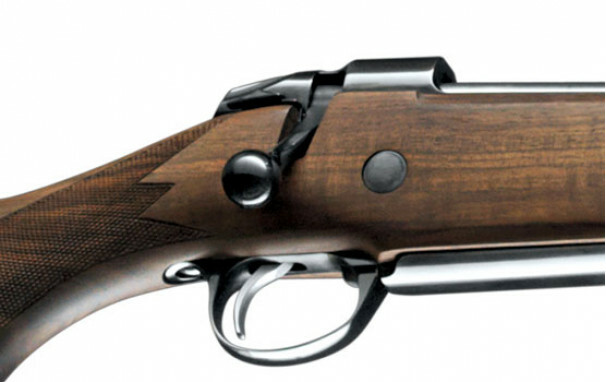 Sako's limited edition bolt-action rifle made one-by-one by Sako's master gunsmiths. 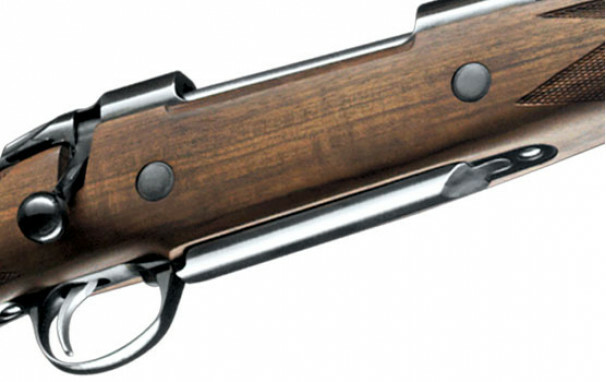 The Sako 85 Safari Limited Edition rifles are made by Sako's master gunsmiths. 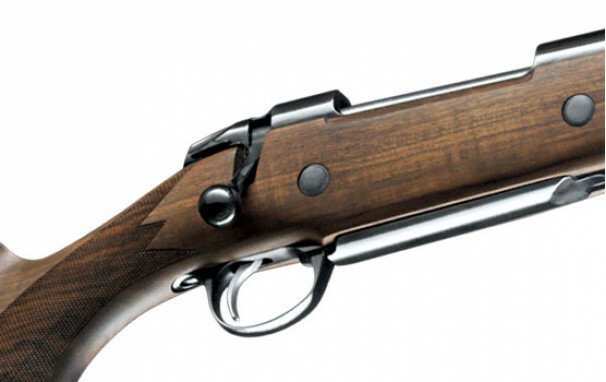 These beautiful rifles are made individually to ensure every detail is cared for and the end product is nothing short of perfection. 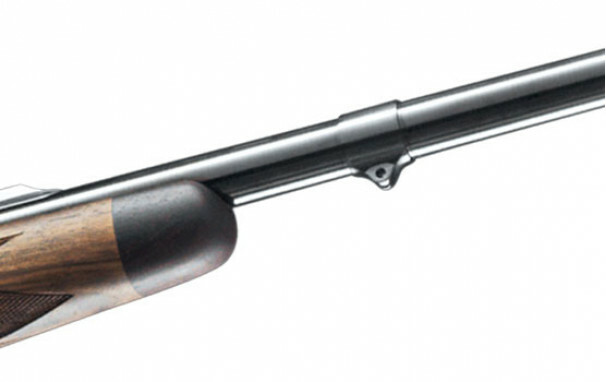 This bolt-action rifle is made for the most demanding hunters and connoisseurs. 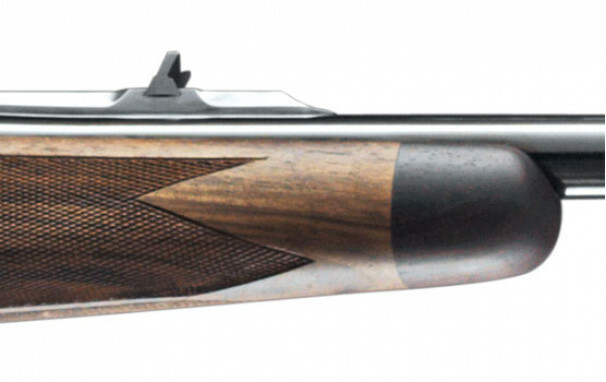 Each Safari is hand-finished and the barrelled action is epoxy-bedded to the stock, providing the best and most durable fit and accuracy. 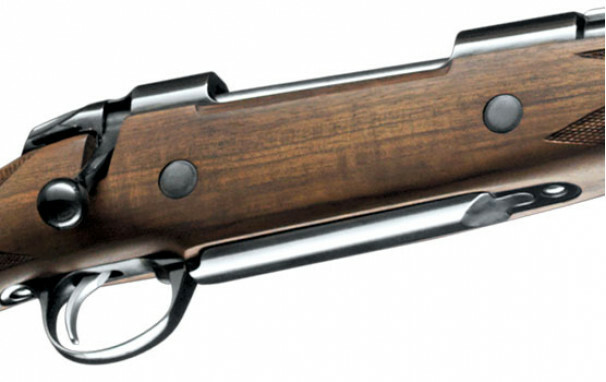 Its presentation-grade walnut features traditional hand-cut checkering, ebony fore-end tip and pistol grip cap. 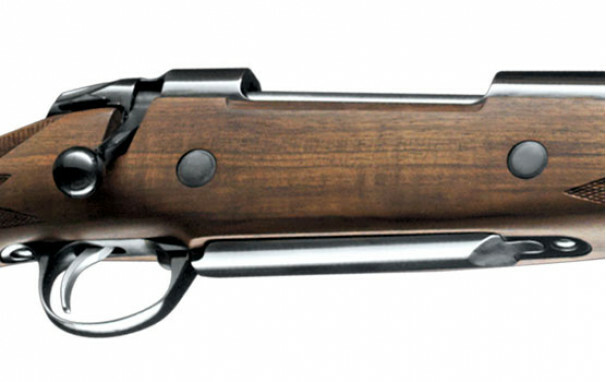 The handmade Safari stock is completed with a custom made Pachmayr recoil pad. 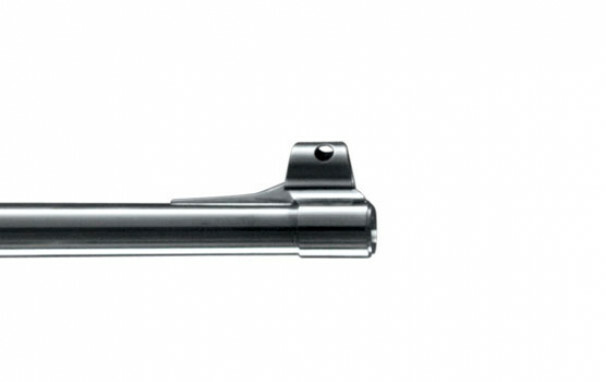 The sights feature quarter rib, rear blade shallow-V and band type front sight with ivory white bead. 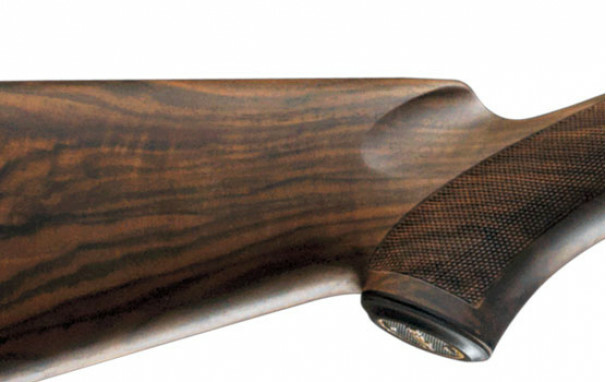 It is recommended that your Sako 85 Safari is equipped with a premium scope, installed with Sako Optilock mounts. 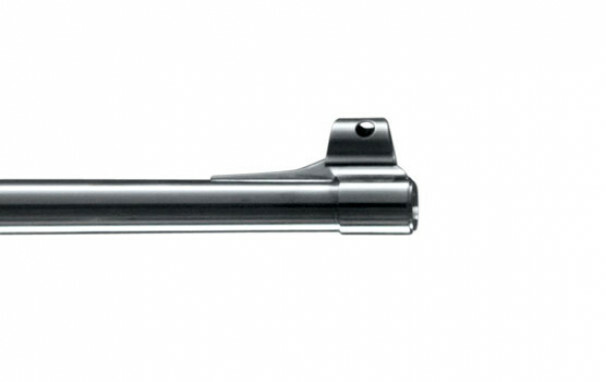 The rifle is built around the Sako 85 size L and XL action with Sako Round Control System and integral dovetail rails for scope mounting.